Magento can be a tricky thing to figure out because it’s one of the most complex PHP systems out there. Thing is, you can learn how to use it properly, you just need a few tips. 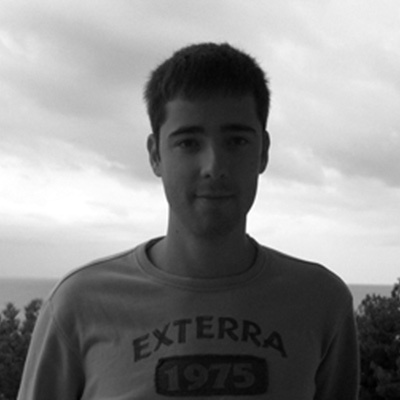 Milan Stojanov is a Magento certified developer, blogger and web developer.